Wherever you’re moving – or whatever you need moved – HomeMove can help. 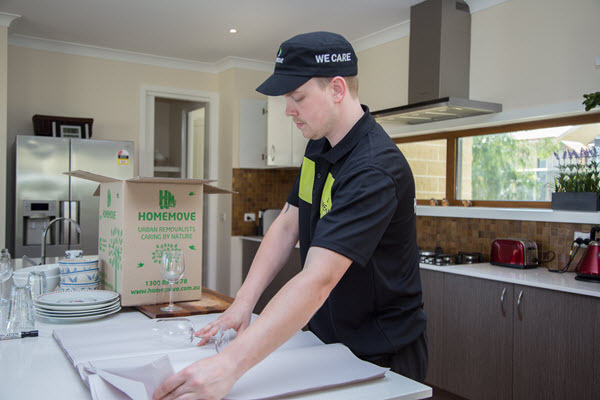 Since 2008 we’ve helped Melburnians move into, out of, and within Melbourne and such suburbs as Toorak, Hawthorn, Thornbury, Fitzroy, and Carlton at affordable rates and with maximum care and convenience. Please click a link (below) to discover more about our residential and commercial moving services, or read on to discover which one is best for your needs. Which Moving Service Is Best for You? 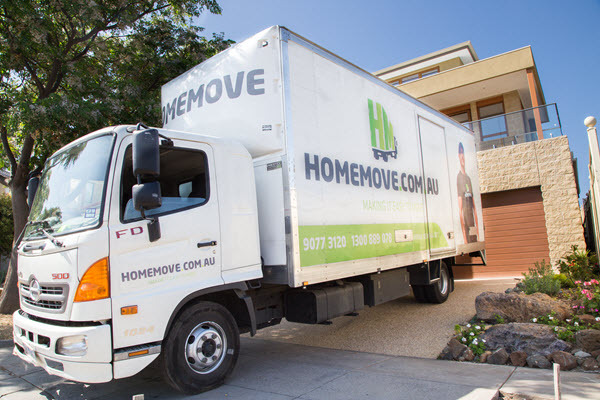 Small Moves – One HomeMover and a van can go a long way. If you live compactly, or if you just don’t cling to many earthly possessions, a “small” move may be all you need. Medium Moves – Two HomeMovers are poetry in motion. Accompanying them is a medium-sized truck. If you’ve got a medium-sized house or a large apartment a “medium” move should cover it (probably with a little room to spare). 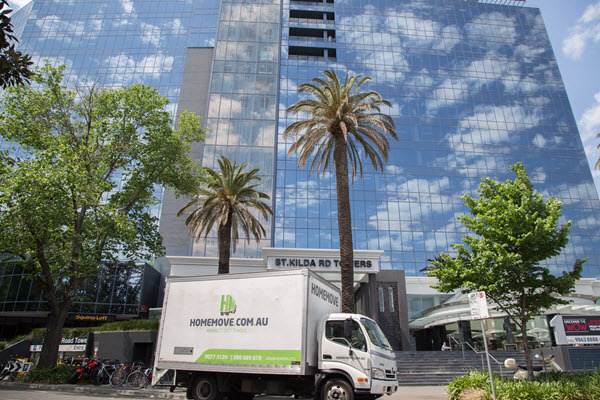 Large Moves – Two or more HomeMovers and our largest truck can move a Pyramid (according to Melbourne lore). Perfect for a large home, with plenty of heavy furniture. Our HomeMovers become even more efficient in larger numbers. Full-Service Moves – We pack, move, and unpack. We worry about all the details, so you don’t have to. Property Stylist Transport – We’re used to working with property stylists. We’ll agonize over your clients’ logistics as much as you will (perhaps even more). Holiday Moves – Not a permanent move? Not a problem. Count on HomeMove for an uneventful move, so you can save all the excitement for your holiday. Long Distance Moves – Home is wherever you are. Our job is to get your belongings there in such mint condition that you forget how far they’ve traveled. Like you, we’re from Melbourne but go far. 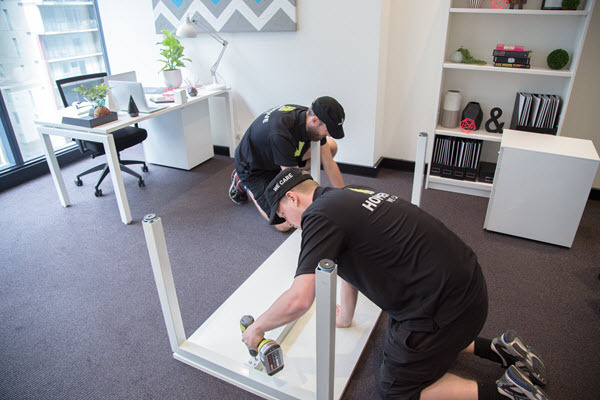 Uni Student Moves – We’ve helped students from all of Melbourne’s universities move (and store) their belongings. We’re accustomed to sharehouses of all shapes and sizes, summer storage for international students, and working directly with parents (if you’re organizing the move for the uni student in your life). Apartment Moves – From downtown high-rises, to charming old apartment buildings overlooking alleyways, to university apartments, HomeMove have the equipment, experience, and nimbleness for the smoothest move you can imagine. Piano Moves – Heavy, large, and fragile. For most removalists (and their customers) moving a piano is a nightmare, but for HomeMove it’s a warm-up piece. Balcony Lifts – A balcony lift might sound like a daredevil stunt. We’ll admit there’s a certain magic to seeing heavy objects transcend balconies, but it’s when HomeMove do it it’s so safe and cautious as to be boring to any onlookers. Office Moves – Your move to a new office might just feel like a day off. Storage – HomeMove can store your stuff long-term or just while you get settled. It will be safe, clearly labeled, and easy to access at any of our secure warehouses.